That is about to change for the people who call Poland home and happen to enjoy recreational scuba diving. 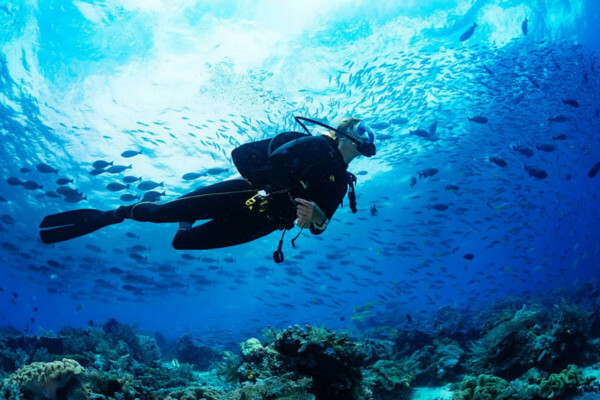 Up until now, a person would have to travel a great distance to be able to find a good place to spend some quality time underwater. The reason things are going to be changing is that there is a new place that will be opening soon that will be the only one of its kind. It is being called Deepspot Pool and it is being constructed in Poland. It is believed that it will be the deepest pool anywhere in the world. 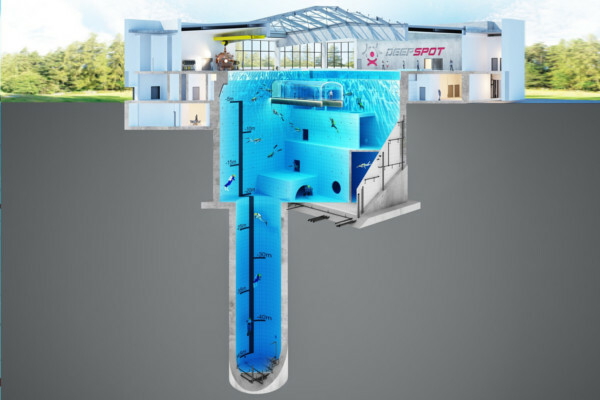 When it opens it will attract scuba divers and other types of divers from all over Europe and the rest of the world. 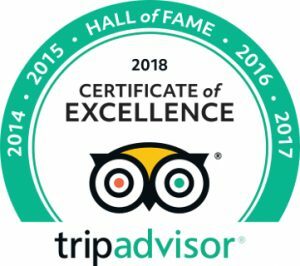 What is Deepspot Pool all about? Deepspot Pool is a facility being constructed in Poland and is located in Mzsczonow, which is just outside of Warsaw. The amazing pool is going to be the deepest pool in the world. 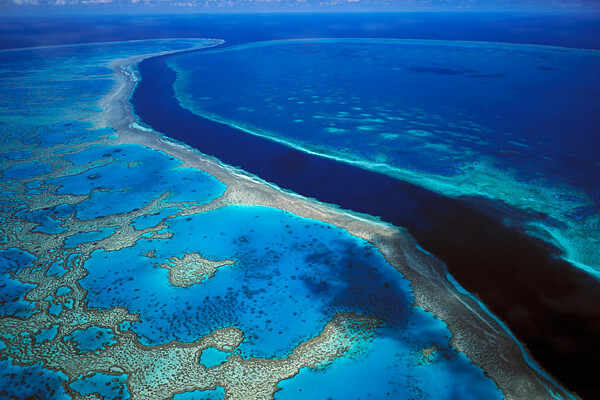 It will have a maximum depth of 45 meters or 148 feet. It will easily surpass the current deepest pool which is 131 feet. This pool is called the Deep Y-40 and is located in Italy. The Deepspot Pool will feature several different sections that are each designed for the different levels of divers who will lively use the pool. 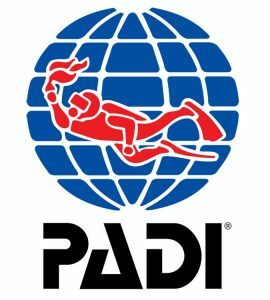 Whether you are a beginning, intermediate, advanced or professional diver. They have designed it to simulate many different types of diving that you would experience in the real world; underwater caves, overhangs, and even “blue hole” which leads to the deepest spot at 148 feet. The unique design of the Deepspot Pool goes way beyond a simple swimming pool, this hopefully will attract both divers and observers who would rather stay completely dry. The unique walk-through observation area allows you to view everything inside the pool. The see-through tunnels give you a fisheye view of the pool without getting soaking wet. 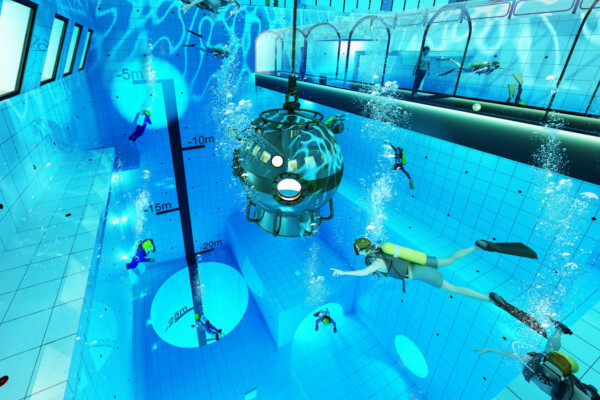 The Deepspot Pool is not your average pool designed to be used for scuba divers. It is part of an overall vacation experience which will include a hotel and conference room that have views of the diving area of the pool. 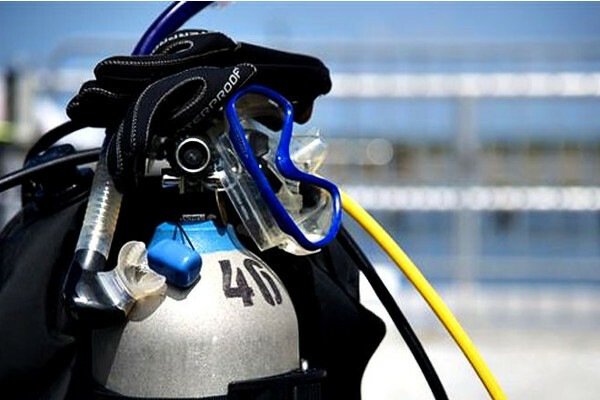 The multilevel experience is perfect for divers at all levels. It contains all much water as 27 Olympic 25 meter pools or 8000 cubic meters of water. The pool is expected to attract a large number of visitors to the small city in Poland. 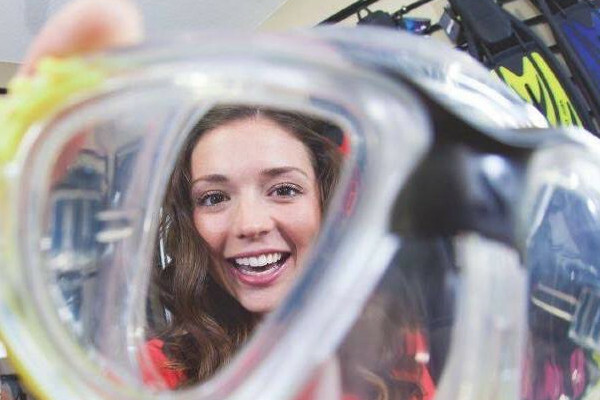 They will have the opportunity to practice scuba diving without having to visit any of the exotic locations. Deepspot Pool promises similar experiences when it opens later this year.